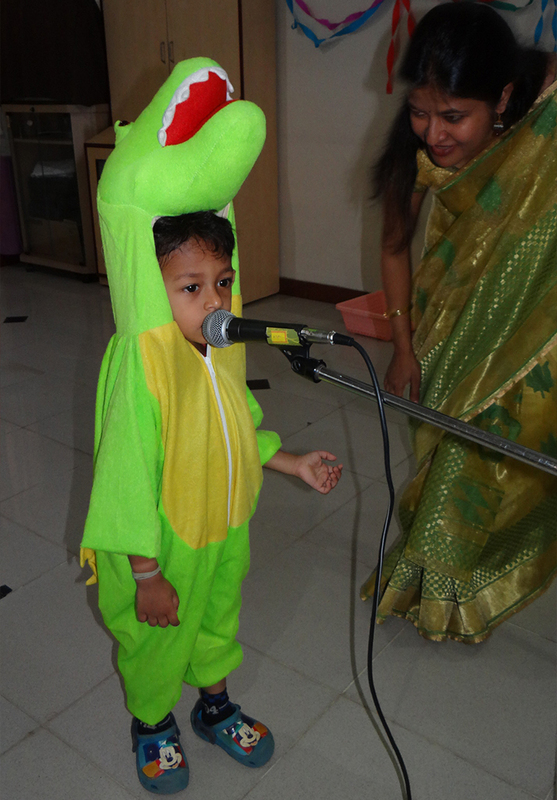 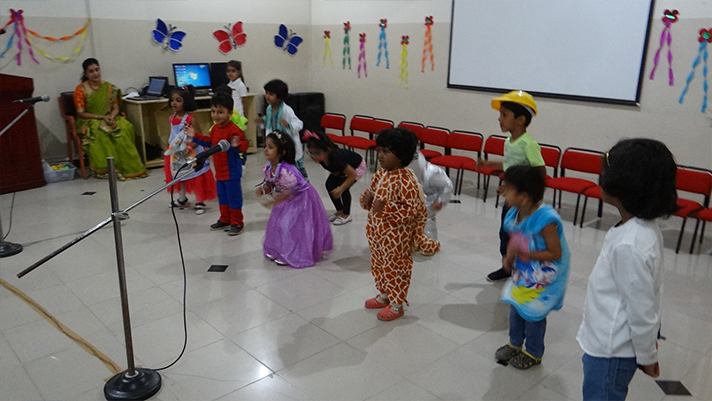 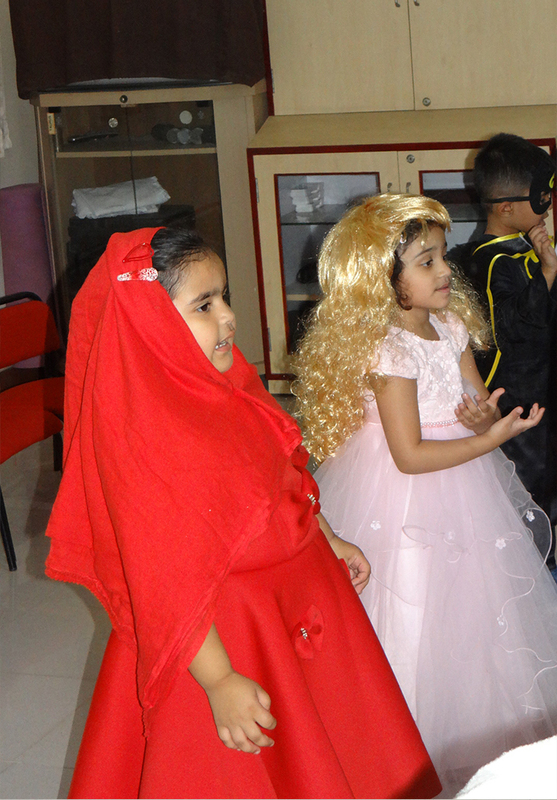 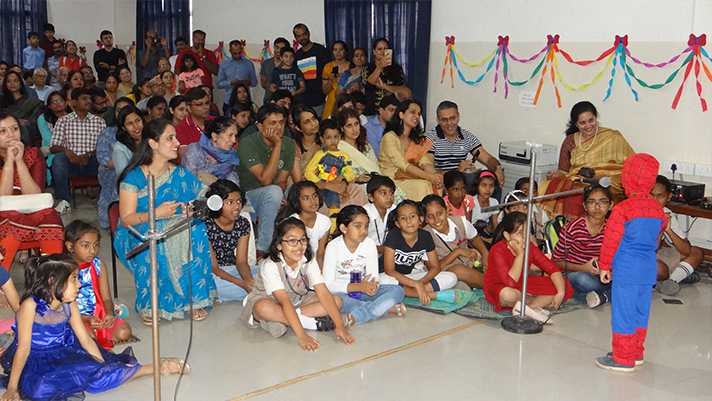 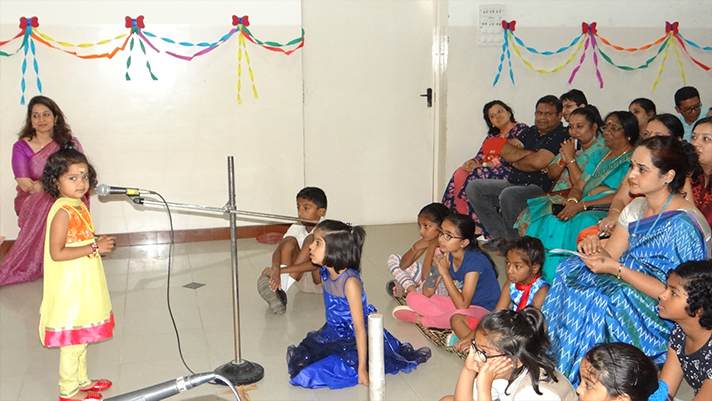 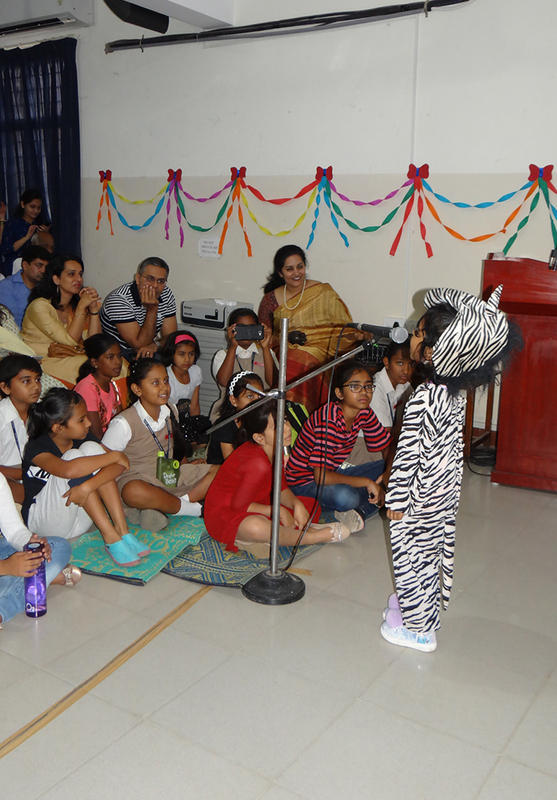 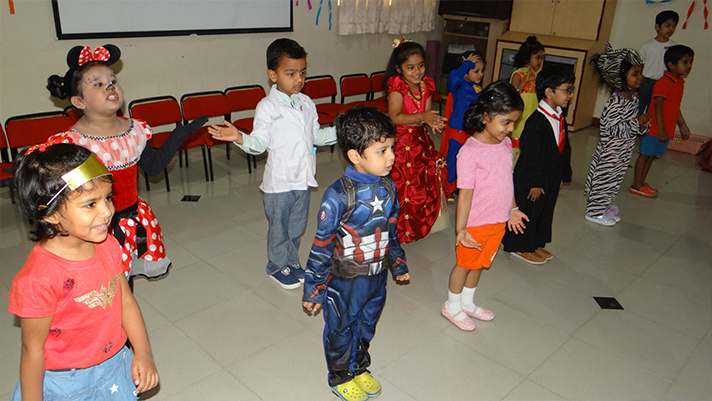 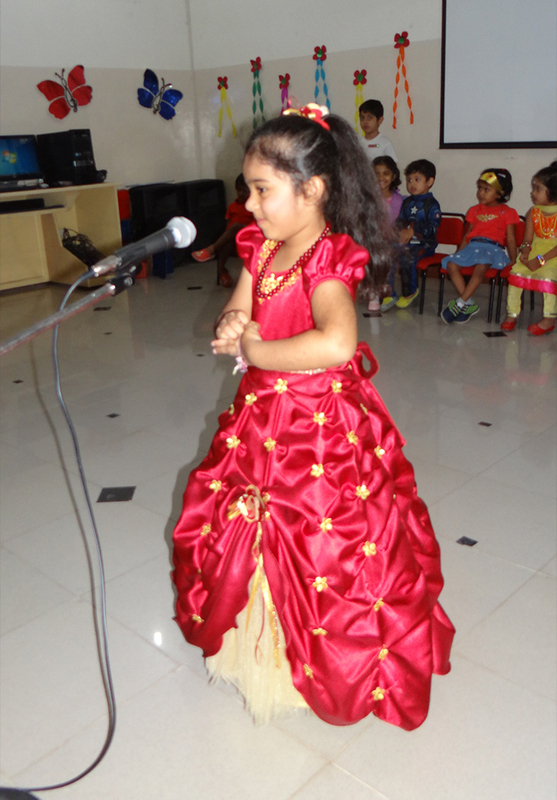 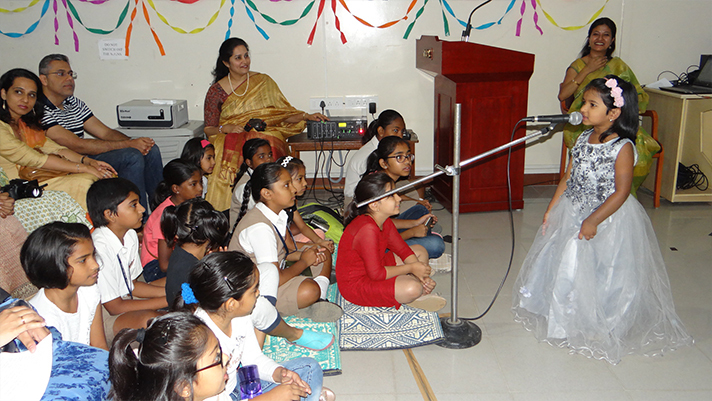 9th March 2019 saw the Montessori Freshers take center stage for the very first time with the maiden event ‘Tiny Tales’. 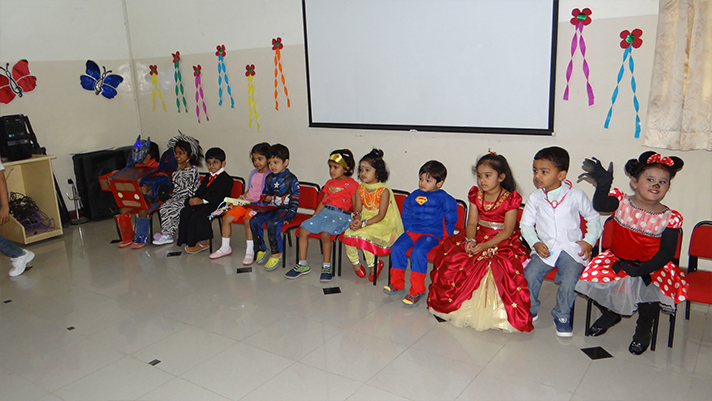 The children came dressed as their favourite character and spoke with confidence and élan. 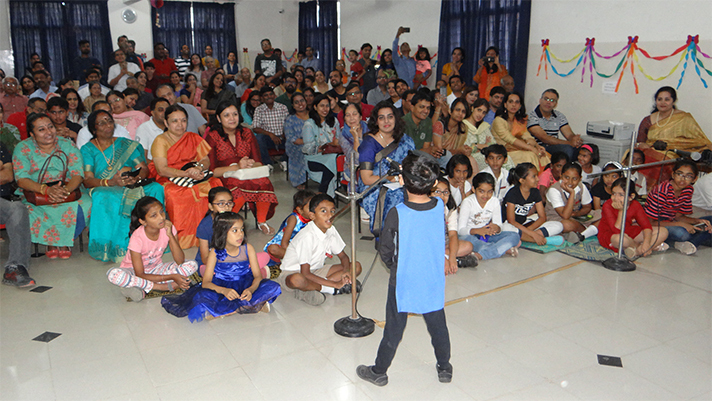 Undaunted by the presence of 120 strong audience, they sang and danced in rhythm and on cue. 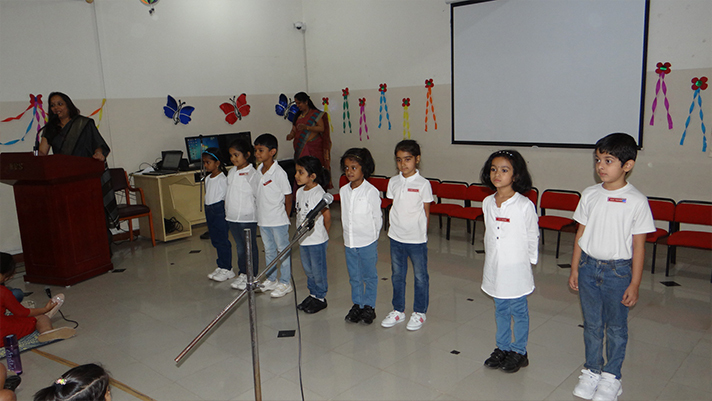 The event was guided and monitored by the youngest volunteers, NPSK has ever had, the Seniors from the Montessori classes itself. 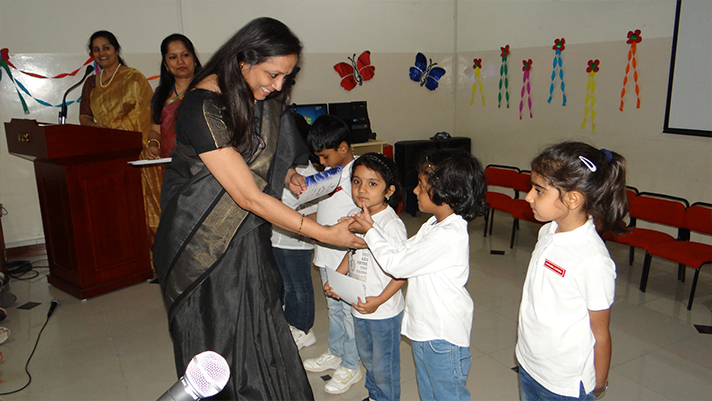 They were awarded certificates for discharging their duties efficiently and with great poise. 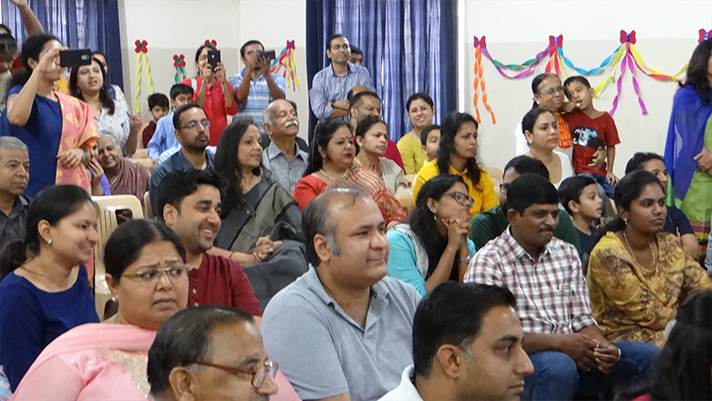 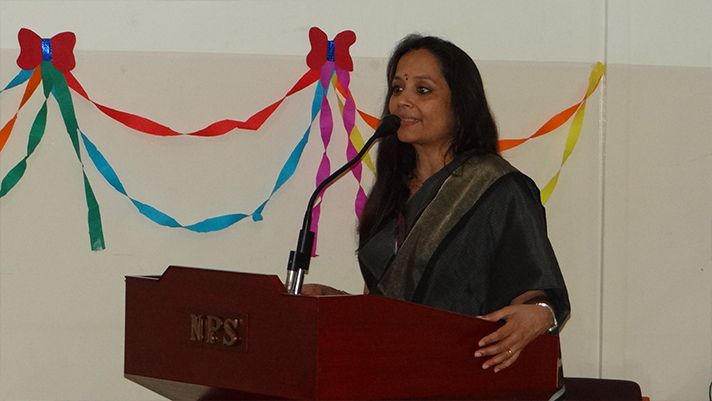 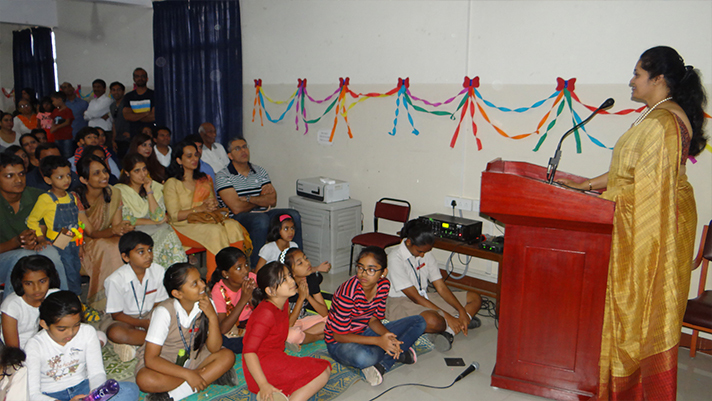 The Principal, Ms. Jyotsna Nair, addressed the gathering and congratulated both the parents and teachers for the excellent team work. 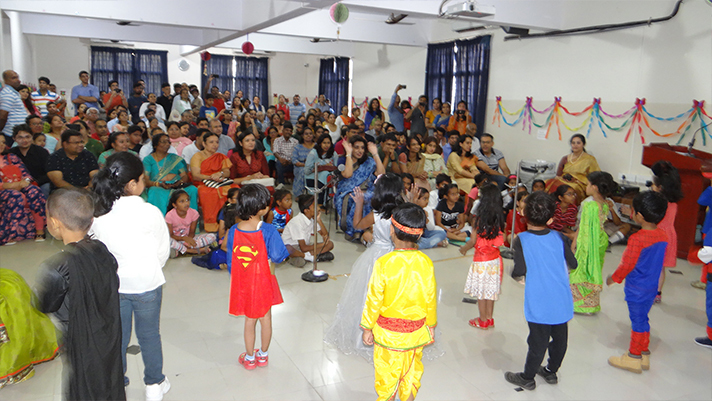 She reiterated the need to keep the children away from digital media and encouraged the parents to spend at least two hours of quality time - in her words - “jumping, dancing, rolling and reading” with the children.